We put together some really fun local tour packages for our guests. Planning a family vacation to Mal Pais, Costa Rica? We put together some super fun kid friendly adventure ITINERARIES for our guests. Let us take the hassle out of planning your vacation's activities and local tours. 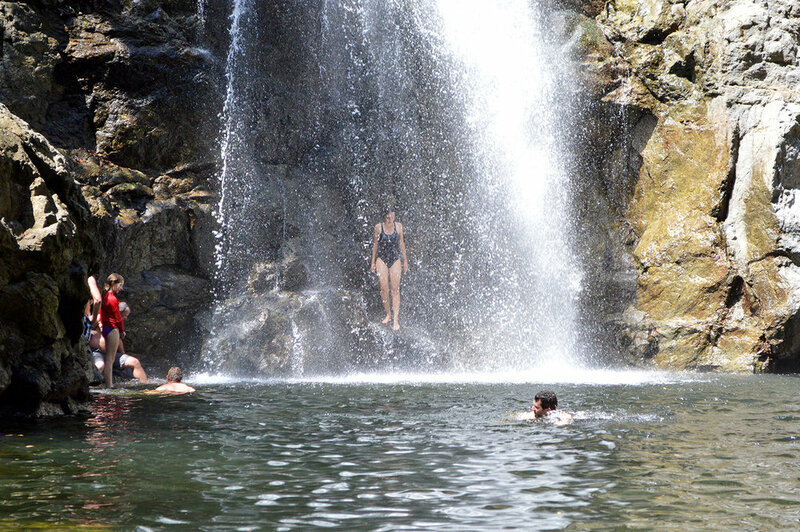 There really are some magical spots here we recommend to visit during your stay in Mal Pais and Santa Teresa. 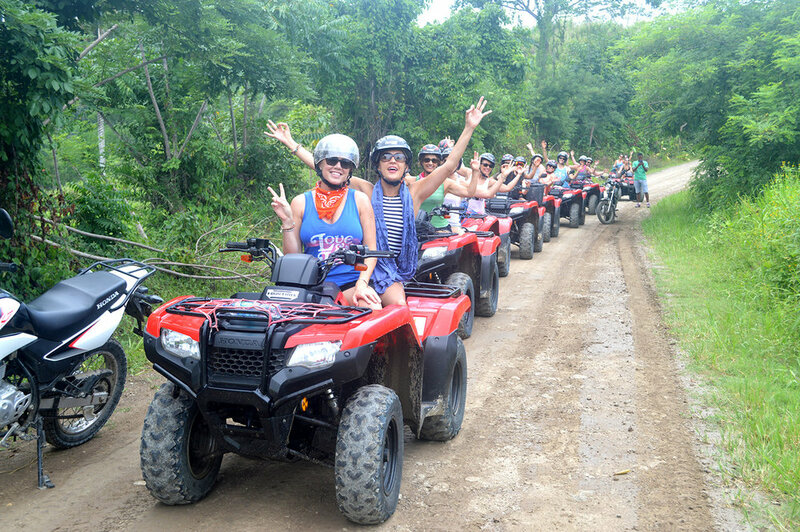 Working together with local tour operator Costa Rican Tropical Tours not only ensures your family and friends will have a great time! For starters we take into consideration the ages of the people in your group. Organizing each individual activity around the tides and the perfect time of day, so you'll get the the best experience possible. Take your kids on a private surf lesson... we know the perfect spots, they won't forget it. This company embodies what Costa Rica is all about... living life to the fullest, experiencing new adventures and making life long friends along the way! Pura Vida my friends...because of you I will be back! Thank you for everything!!! 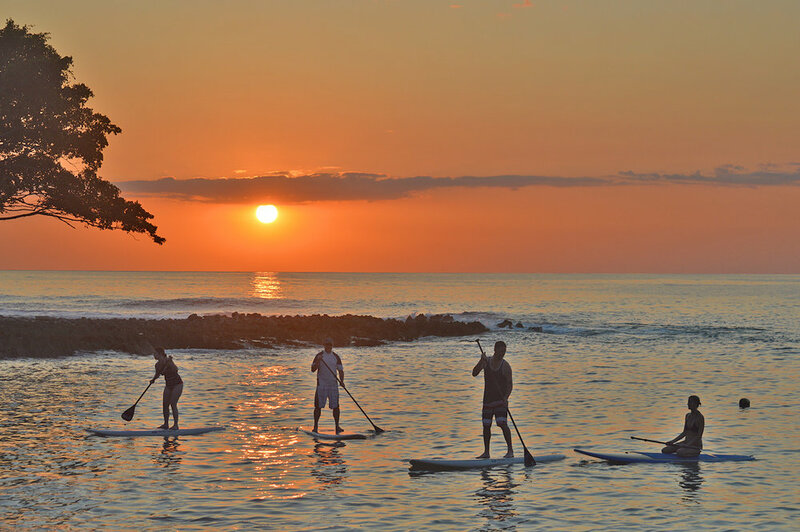 select activities of interest and we'll send you a sample ITINERARY. Thank you, and get ready for some fun! An itinerary will be sent your way shortly.